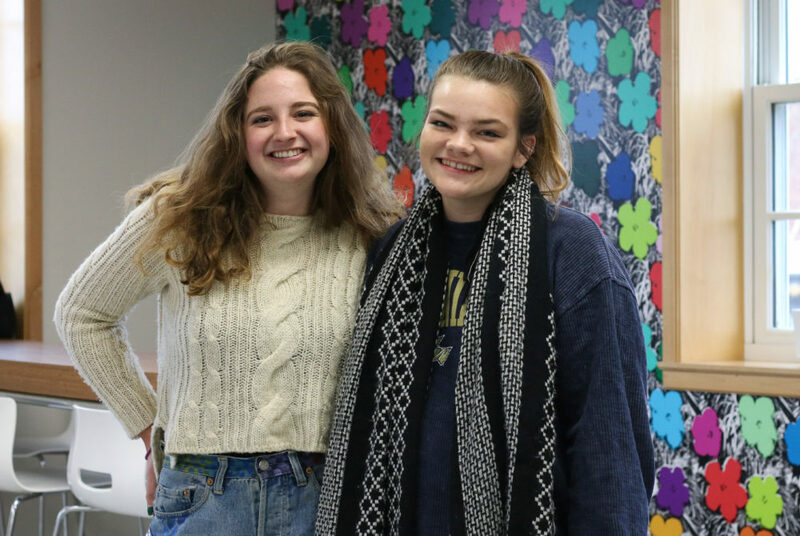 Stories from the January 24, 2019 issue of the GW Hatchet. For future registration periods, I hope administrators stop and consider the consequences of their actions and prioritize students over their convenience. 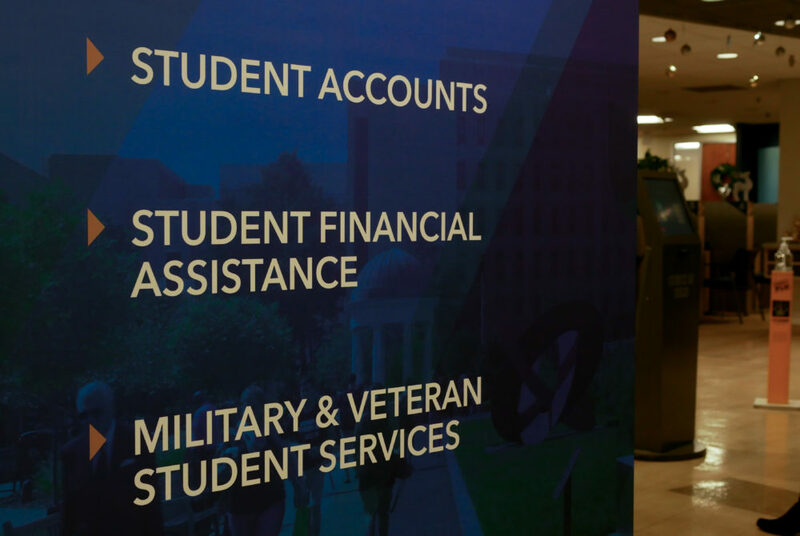 A slew of changes to the financial aid office will help students better track and understand their financial aid packages, officials and experts said. 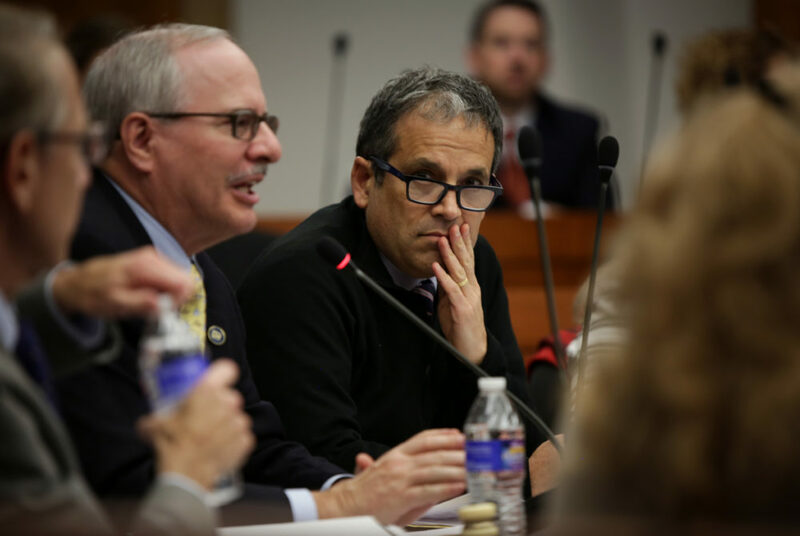 Members of the working group tasked with enforcing sexual assault prevention trainings are rolling out a series of initiatives this semester. The IT Division is still developing an instant messaging robot that students tested out for the first time last semester. 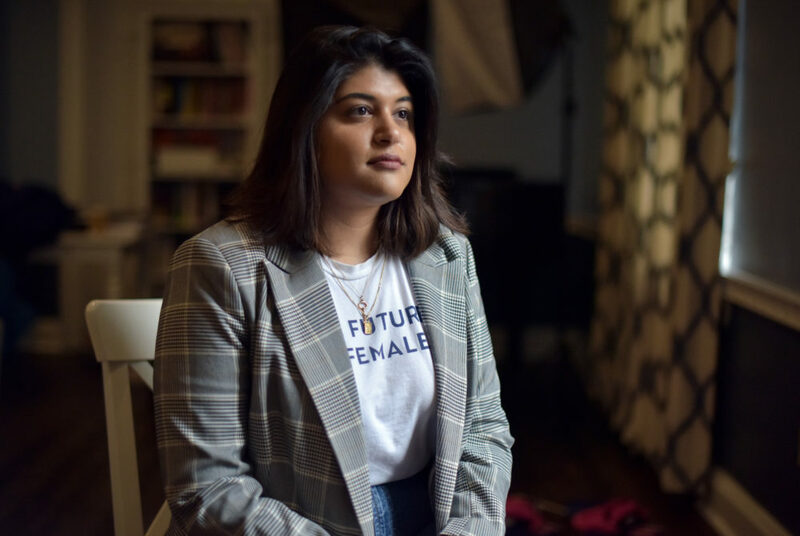 At least four student groups have used separate mediums to launch petitions instead of using the SA’s petitioning platform launched last year. 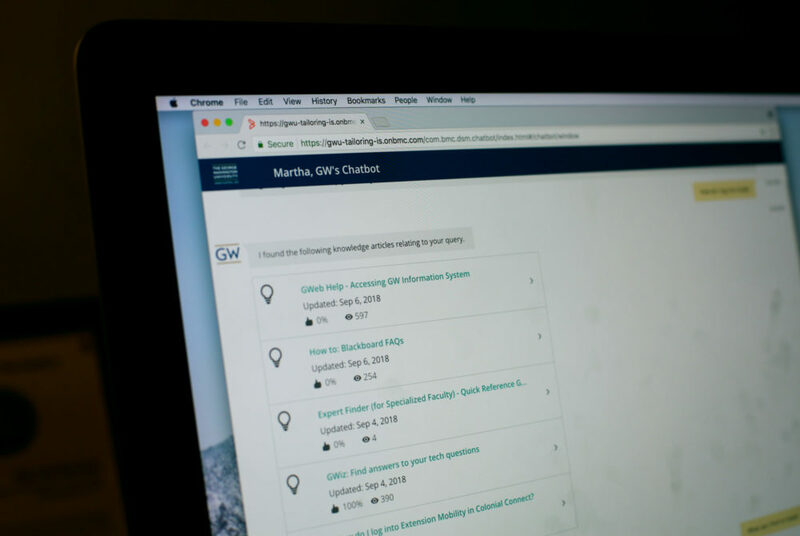 Even though GW has increased the number of graduate student aid packages by 19 percent over six years, faculty said students still rely on external funds. 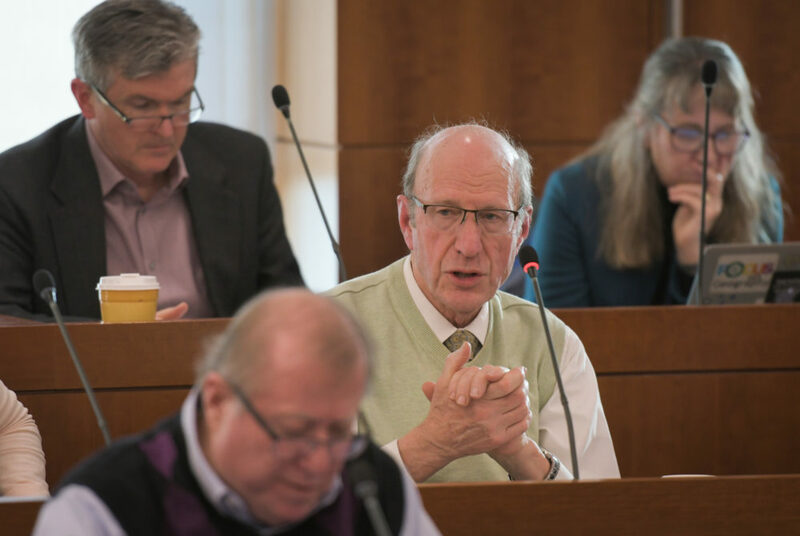 The economics department is hiring three professors to replace departed faculty members and shrink crowded classes. The GWComposting program expanded to the Mount Vernon Campus last Friday after operating for two semesters in Foggy Bottom. 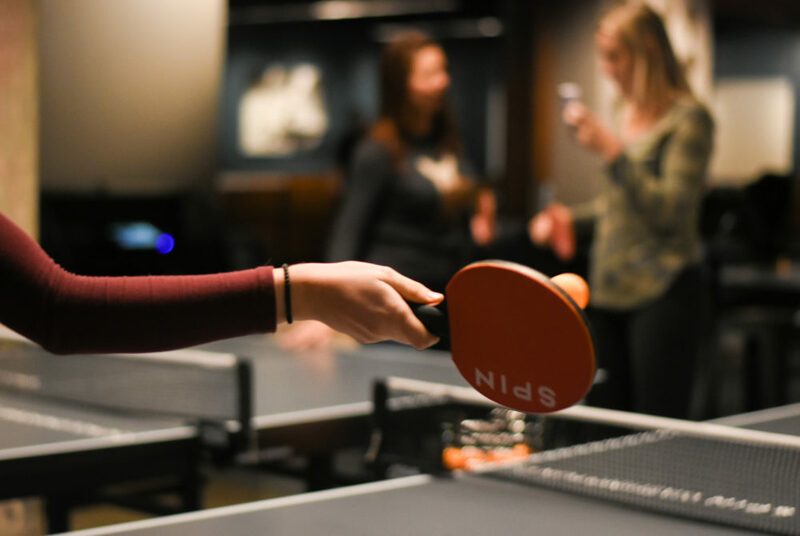 If you’re looking for a change in your regular weekend bar routine, head over to SPIN D.C.’s new underground location on F Street.